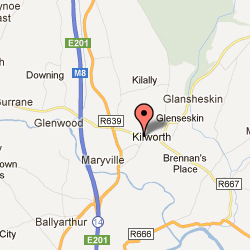 At Maurice Hanley Kilworth we provide a car sourcing service. We will use our industry contacts to find the exact car you are looking for. We will then use our buying power to secure a better price than you would have achieved yourself. Please use the form below to detail the car you are looking for and we will be back to you shortly.